Silk production and processing at HEDVA, a.s. is based on a long-standing tradition. The first silk weaving mill and dyehouse in the Bohemian lands was established in Moravská Třebová in 1828 replacing an existing workshop. After 1900 the range of fabrics woven from natural silk was supplemented by the first artificial silk fabrics made of viscose and after 1946 by polyamide-based synthetic silk fabrics, later followed by polyester-based ones. In 1949 the nationalised silk manufacturing plants in Bohemia and Moravia were unified into the Hedva state enterprise. After being privatised in 1993, HEDVA a.s. now exclusively belongs to Czech shareholders. 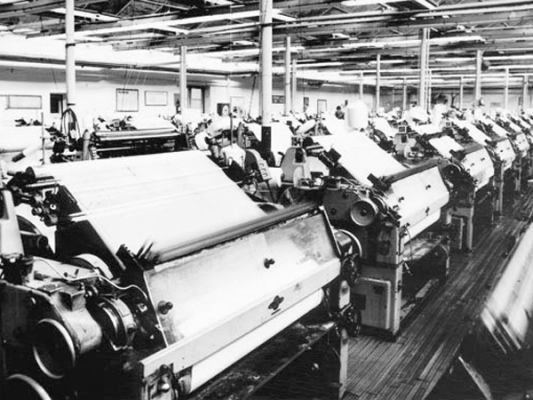 At the moment, production of HEDVA a.s. is concentrated in the weaving mill and dyehouse in Moravská Třebová and is linked with the jacquard weaving mill of HEDVA ČESKÝ BROKÁT, s.r.o. in Rýmařov and the thread plant of HEDVA NITĚ, s.r.o. in Šumperk. The corporate group consists of the companies above along with HEDVA PRIMA, a.s. In 2008 the range of traditionally processed materials, such as viscose, acetate, polyester, polyamide silk, and very rarely cotton, was expanded by the addition of Dralon when HEDVA purchased the “Cyr Gambier” trademark from the Belgian company Bekaert DT, under which it now markets fabrics for garden furniture upholstery. 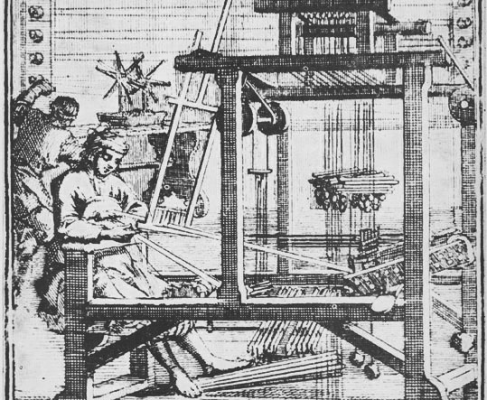 The silk production of Hedva, a.s. comes from a long tradition passed from one generation to another. In 1949 the factories in Bohemia and Moravia dealing with silk production were centralized to the national company called Hedva. Hedva a. s. | The silk production of Hedva, a.s. comes from a long tradition passed from one generation to another.